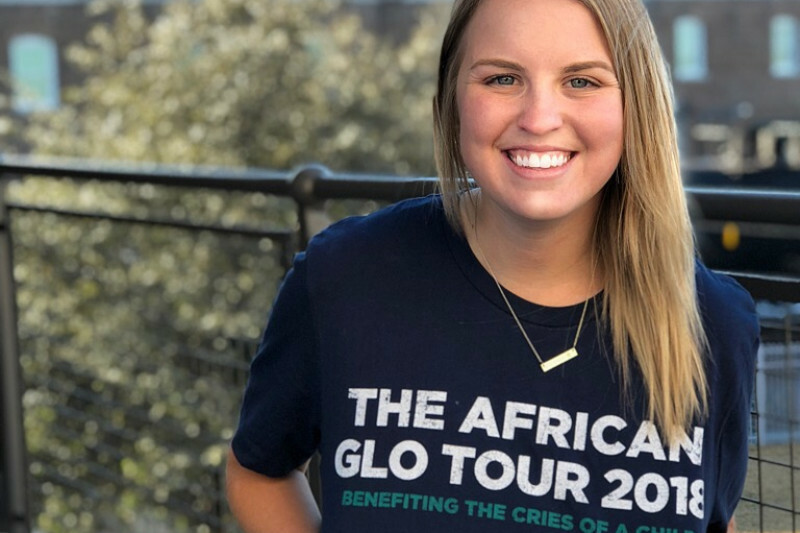 In May, I am participating in The African GLO Tour- a 7 day, 489 mile bike ride that climbs over 48,000 feet in the hills of Rwanda. I am riding on behalf of both The Cries of a Child (TCOAC) and Great Lakes Outreach (GLO), two amazing organizations in the country of Burundi. This ride will help to raise money for TCOAC's Cornerstone Medical Clinic, which provides medical care to individuals in one of the most medically underserved places on earth. It will also help to support GLO's Giitega International Academy, a school that provides many opportunities for young Burundians. 100% of the money you give goes towards both TCOAC and GLO and the total amount raised will be split equally between these two organizations. None of your generous donations will go towards my travel or training expenses, I am completely self-funding these things.